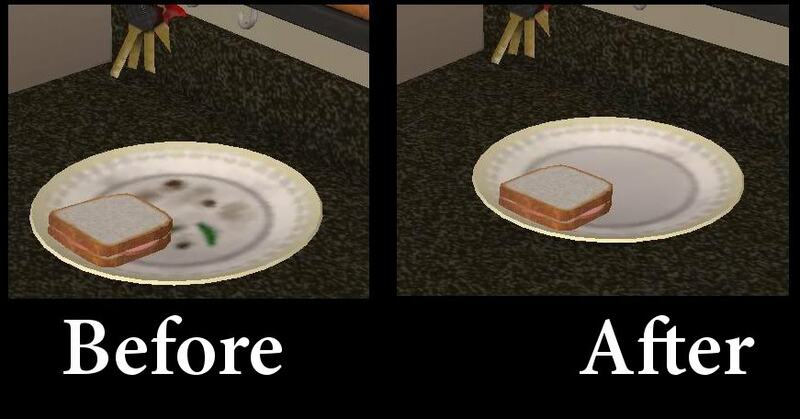 Description: Default replacement for Maxis plates with no dirty state. 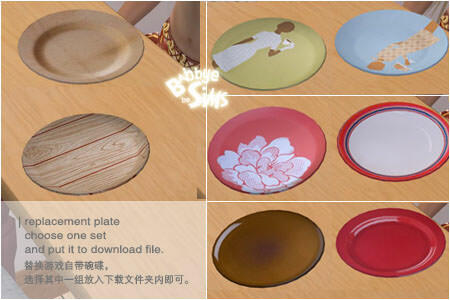 Description: Default replacement dinnerware in various colours. 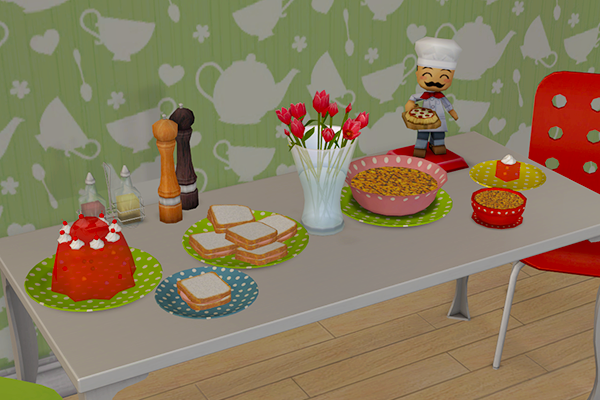 Description: Polka dot dinnerware replacement.